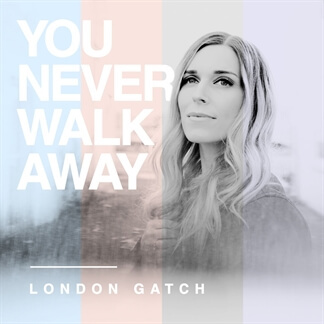 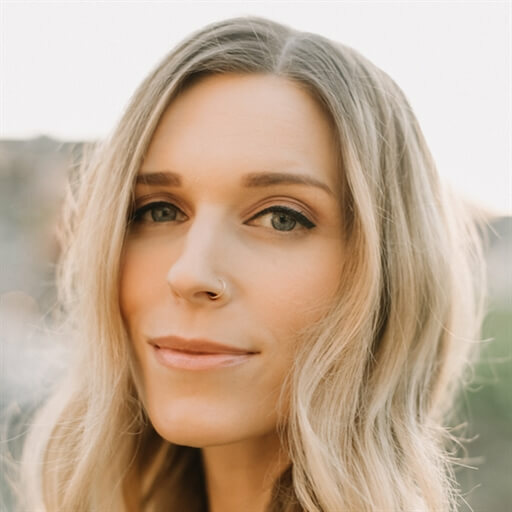 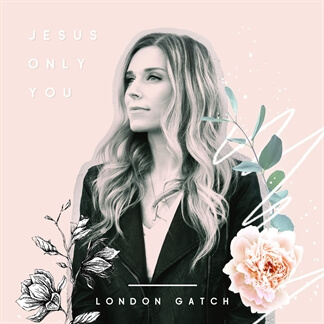 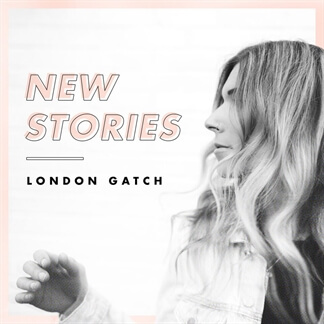 London Gatch - "New Stories"
London Gatch is thrilled to announce the full-length solo album, New Stories. 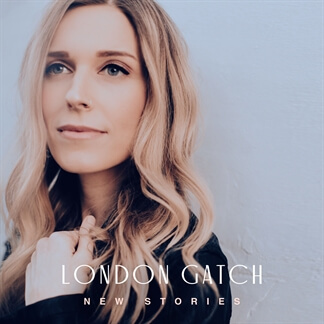 Listeners have been able to get to know London over the last year as she has released singles from the album. 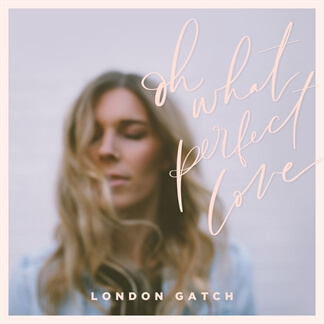 "I can't even describe the feeling of freedom that I had when the first song released," shares London. 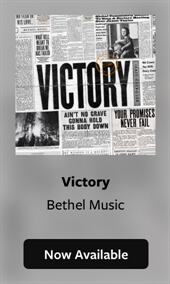 "I feel like, in a lot of ways, it was the expression of worship I was always meant to express." 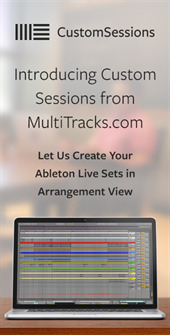 Original Master MultiTracks and other worship-leading resources for New Stories are now available.